On ancient maps, unknown regions were tagged, “here be dragons”. Does it sometimes feel like there are monsters lurking around every corner? Life is unpredictable and finite. It may be hard to even pause and ponder what matters most. The information overload of modern times creates stresses. The path to making decision or taking action is unclear and the lack of clarity can lead to inertia—“I don’t even know where to start...” The Index Card Cure™ (ICC) life management system is an interactive platform for managing the overwhelming choices of modern life. ICC may be a key that unlocks the door to getting things done. 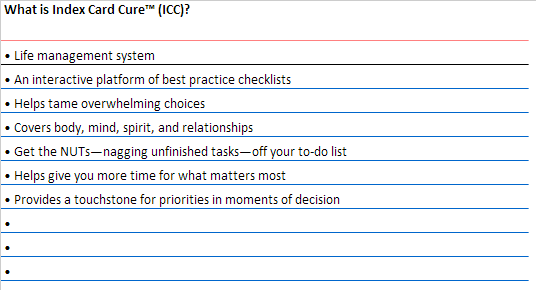 The ICC system is a collection of best practice checklists covering body, mind, spirit, and relationships. The mind map graphic gives a sense for the various areas the Index card cure™ will cover. The lists will help simplify complexities on diverse topics, such as online security, fit tips, and getting things done. ICC will guide you with baby steps and small changes because well begun is half done. Index card cure™ system gives you more time for what matters most and time is our most precious resource. We are not aiming for perfection or mastery but completion. The 80% solution is often good enough. We hope to get the NUTs—nagging unfinished tasks—off your to-do list. Would you like more order, calm, and clarity? Are you ready to commit to streamlining and optimizing your life? 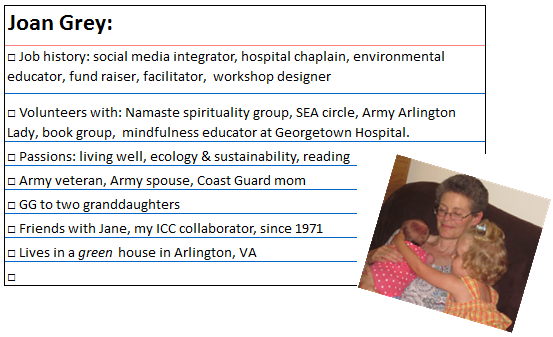 Check out the Index Card Cure™ blogs and discover how small changes over time make a big difference. 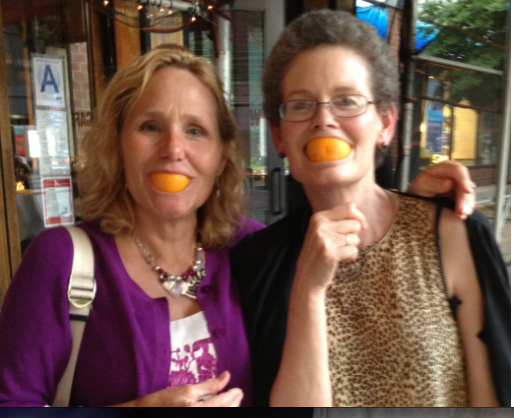 In search of Index Card Cures™… Together we are better. No one knows everything, but everyone knows something. You have skills and interests that we would like to learn. We are looking to feature people whose interests and missions we respect. Would you like to expand your circle of connections by contributing a post to our site? You may be just the person we are looking to highlight. ~Tell us about your passions. ~What topic have you made an effort to master? ~Have others been impressed with your expertise and told you that you should hang out your shingle? We want to hear from you. We’re looking for people with passion who are interested in the grassroots power achieved by cross-posting on Index Card Cure™. We ask collaborators to provide a short bio explaining how their interest developed. 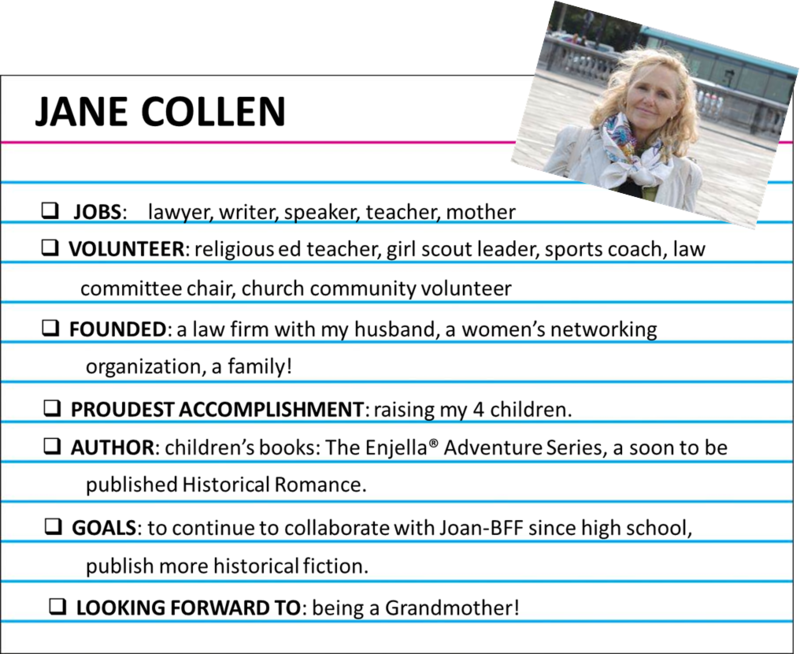 What advice on your topic/area of expertise can you share that fits on no more than 7 lines on a 3×5 card? 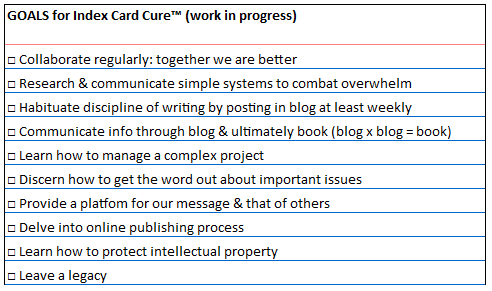 The Index Card Cure™ should be compelling, concise and written so a grandmother (like me!) would understand it. From green home construction, computer security, or meal planning, to fostering dogs or selling on eBay, everyone has at least one index card in them. What’s yours? If you have a passion you’d like to share with others, but are not too keen on writing, we can interview you and help write your Index Card Cure™. 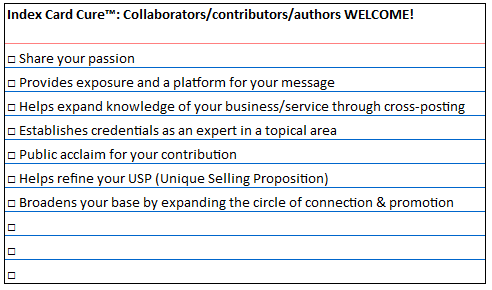 If you are trying to build your online presence, develop your network, add connections, and grow your brand, we invite you to partner with Index Card Cure™. 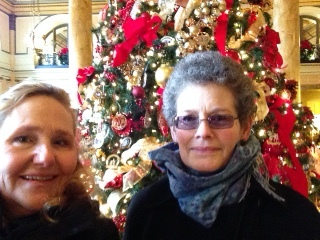 Love the blog – and the pic! !